Cognition refers to your ability to think. Cognition has many different components. Memory is the most common cognitive complaint. There are also many parts of cognition other than memory, like attention, executive function, processing speed, calculation and visuospatial. motor memory (e.g. riding a bike). An example of a task that requires many cognitive domains is going to the grocery store. 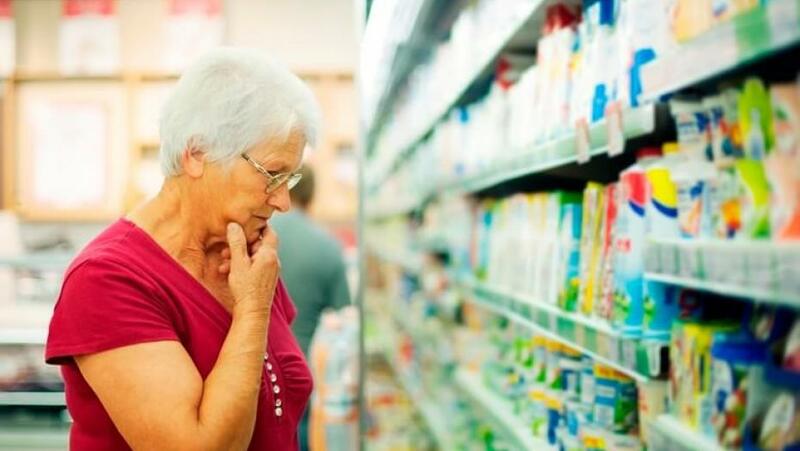 It requires long-term memory and visuospatial abilities to remember and find the location of your grocery store. It takes attention so you can focus on what’s important, for example tonight’s dinner list. It also takes attention to filter out what is not important, like the crying baby in the milk aisle. It requires the ability to do calculations so you can make correct change as well as executive function so you can coordinate all of the other different components of thinking. 2. What is Brain Health? 3. 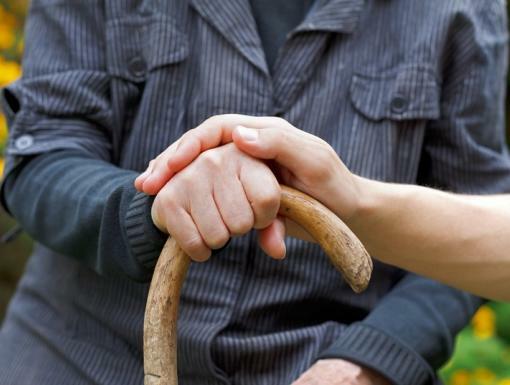 What are neurodegenerative diseases? 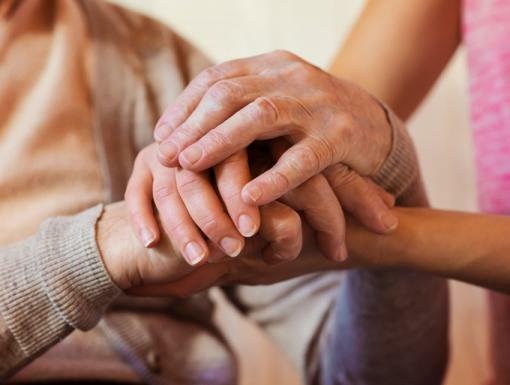 Neurodegenerative diseases are a broad class of diseases that include Alzheimer’s, Dementia, Parkinson’s disease, and amyotrophic lateral sclerosis (aka Lou Gehrig’s disease or ALS). These diseases are progressive and debilitating diseases that result in nerve injury and death impacting the nervous systems ability to function and are largely incurable. 4. How can one diagnosis neurodegenerative diseases? A clinical examination by a neurologist, evaluation by a neuropsychologist and various laboratory and imaging tests are used to diagnose these types of neurodegenerative diseases. There is no single blood or imaging test in of itself that can diagnose dementia or other neurodegenerative diseases. 5. What are some risk factors for getting dementia? 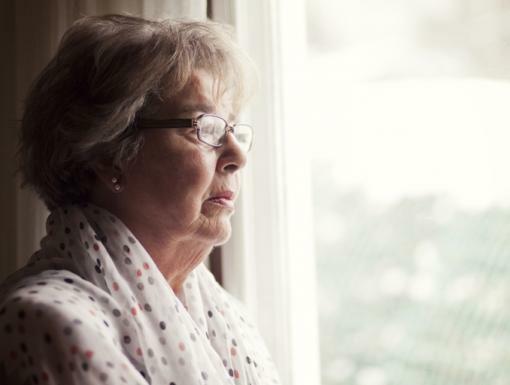 Researchers have identified several risk factors that increase your risk for dementia. These risk factors include obesity, sedentary life style, family history and smoking. 6. What can I do about my brain health? In the last several years the medical field has learned a lot about different things that can negatively and positively impact your brain health. Lifestyle choices like smoking, exercise and diet can significantly impact your brain health. It is estimated that one third of Alzheimer’s cases are due to risk factors that can be modified. 7. How important is sleep for brain health? We are learning that sleep is important for one’s general health and specifically for their brain health. Improved sleep can help with mood and pain, while poor sleep has been associated with thinking issues and even dementia. It is thought that sleep is important for consolidating learning as well as detoxifying the brain. 8. How important is diet for brain health? Diet is very important for your overall health and particularly for your brain health. You should avoid things like processed sugars, saturated fats, red meats and excessive alcohol. Also, there are particular foods and diets like the Mediterranean diet that are helpful in promoting heart and brain health. The Mediterranean diet consists of olive oil, vegetables and fresh fruits, nuts and legumes. Certain types of fats called poly-unsaturated and mono-unsaturated fats found in plant based oils (olive oil) and fish (salmon) can help promote brain health. You should avoid soda drinks, commercially baked goods, red and processed meats. Replace red meat with white meat, like poultry. Consider using herbs and spices instead of salt to flavor foods. 9. How important is exercise for brain health? Exercise is important for your general health and specifically for your brain health. Twenty to thirty minutes of moderate paced walking 5 times a week can have long term positive cognitive impacts. Studies have also shown lack of exercise is associated with higher risks of dementia. Consider adopting an ‘active lifestyle’, including parking the in the back of parking lot, taking the stairs, or walking or biking instead of driving. Check with your doctor before starting an exercise program. 10. What else can I do to maintain my brain health? Use it or lose it applies to brain health. There is growing evidence supporting the idea that cognitive exercises help maintain and improve brain health. No specific activity has been shown to be the ideal exercise. Remaining engaged, however, through activities like crossword puzzles, reading, writing, learning new skills will help to maintain and improve your brain health. Social engagement with friends and family is helpful as well. What should I do if I am concerned about my brain health or want a general brain health check-up? Please speak with your primary care physican or contact Ochsner at 866.OCHSNER to make an appointment with a neurologist to have your brain health assessed.